Are you looking for an insulating piece that will easily handle your next hike? 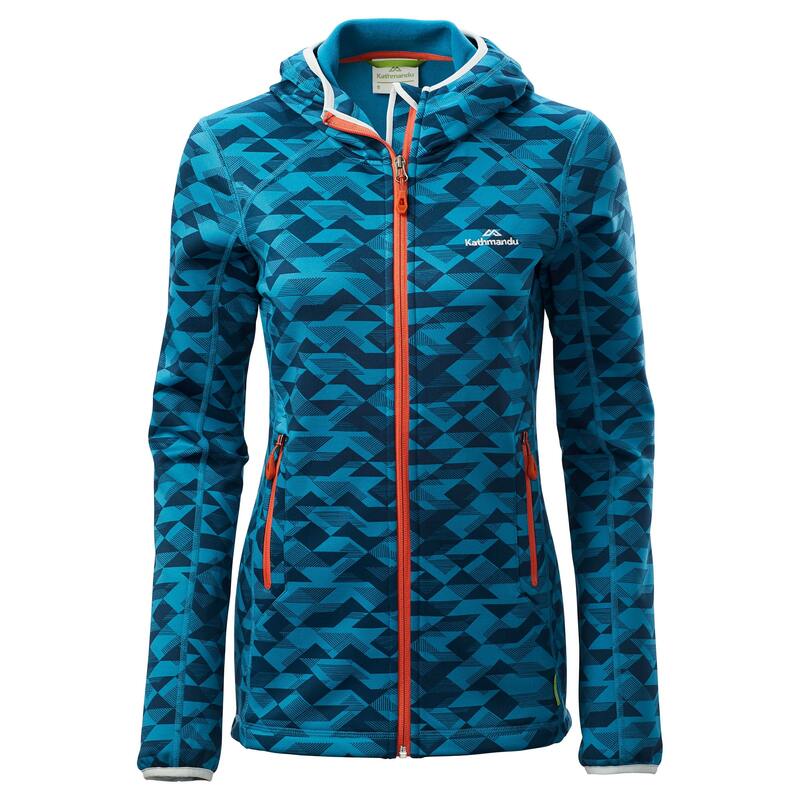 The Aysen Women’s Hooded Jacket offers you four way stretch with a fleece inner and a jersey face outer – it’s excellent in cold, outdoor conditions. You’ll enjoy a warm jacket that resists wind, manages moisture and lets you move freely.